Questionnaires collect additional information from your customers after they complete checkout. What is included in the Questionnaire is completely customizable, and it can be set up as Global or Listing-Specific.  A Questionnaire can be skipped in the back office by a Xola user (it can always be updated in the customer purchase), but customers must complete them if they book through your website checkout. The following details how to set up a Questionnaire in Global Settings, meaning you'll have one Questionnaire that prompted for all your various listings. For details on how to set up a Listing-Specific Questionnaire, click here. In the drop-down, select Global Questionnaire. Customize to your needs. See below! Per guest: One questionnaire is filled out per guest. Per booking: One questionnaire is filled out per booking. Drag and drop available fields into the questionnaire. Drag the custom field into the questionnaire and create your own field. Make the field Required (select asterisk icon), Included on the roster (select clipboard icon), and/or Asked only to the trip organizer (select person icon). Click the red +Custom Question button to add a short-response text question. Text: The customer types in a response. Dropdown: Create and edit your own dropdown menu for customers to choose from. Opt-In Checkbox: Add a custom link, give it a description, and Xola will hyperlink it to that website. Great for newsletter and update opt-ins as well as privacy policies or additional terms and conditions. Need to sum the weights of all guests in your trip? Add a Weight field and tick the "Sum total weights" box. All weights input into the questionnaire will appear summed in the Roster.